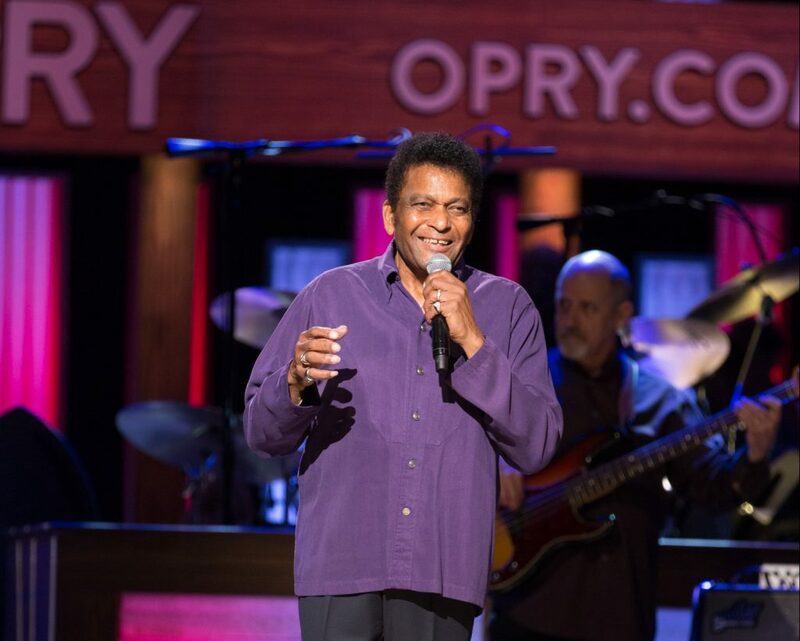 The Grand Ole Opry presented by Humana is set to celebrate its 93rd birthday with an annual Birthday Bash and a special birthday concert by Opry and Country Music Hall of Fame member Charley Pride on Saturday, October 13th at the Grand Ole Opry House in Nashville, TN. The Recording Academy Lifetime Achievement Award recipient made his Opry debut in 1967, charted 36 No. 1 singles, sold over 70 million records, and this year marks his 25th Anniversary as a Grand Ole Opry member. Concert tickets go on sale this Friday, July 20th at 10:00 AM at (615) 871-OPRY and opry.com. Pride is also scheduled for that weekend’s four Opry performances. Opry Birthday Bash packages are on sale now and include the birthday concert, an Opry Birthday Bash performance, Grand Ole Opry House and Ryman Auditorium tours, a picnic on the Opry Plaza, and an exclusive Birthday Bash poster. Be sure to follow Charlie Pride on Facebook and on his website at charleypride.com for more information.